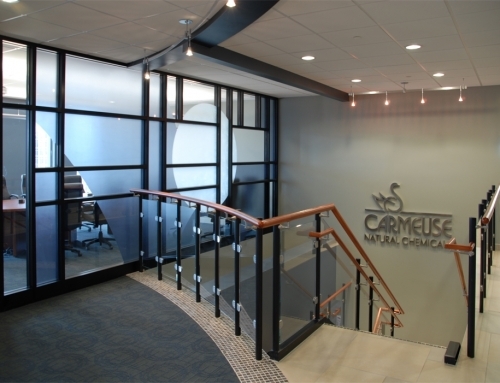 The first time Yerecic Label Company approached RSSC Architecture, they had a vision: Grow their business by strengthening their corporate image, showcase their operations, and enhance their manufacturing facility. 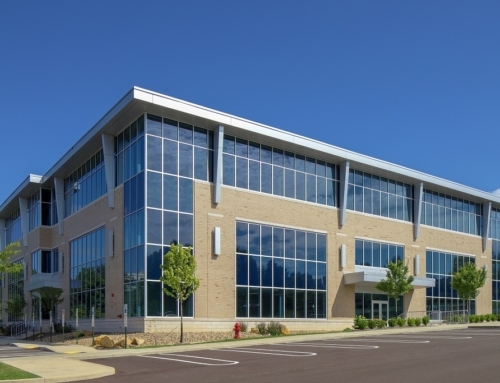 In turn, RSSC designed a new building that captured their needs, provided a logical area for expansion and placed them on a high profile corner lot in the Westmoreland Business and Research Park – all at a great value! 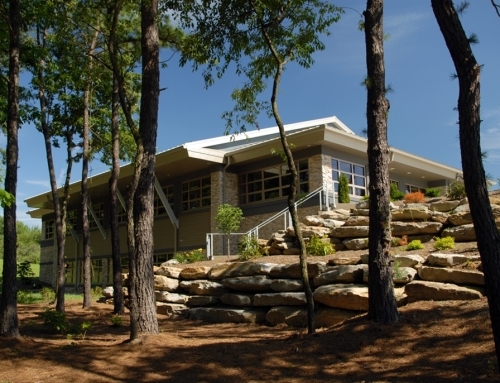 RSSC Architecture’s design took advantage of the building’s site and orientation. With a direct view from the road, the 6,800 square-foot brick office building and front plaza with sign wall provide maximum exposure. With a direct view from the administrative area, staff members can see the beautiful nearby pond. 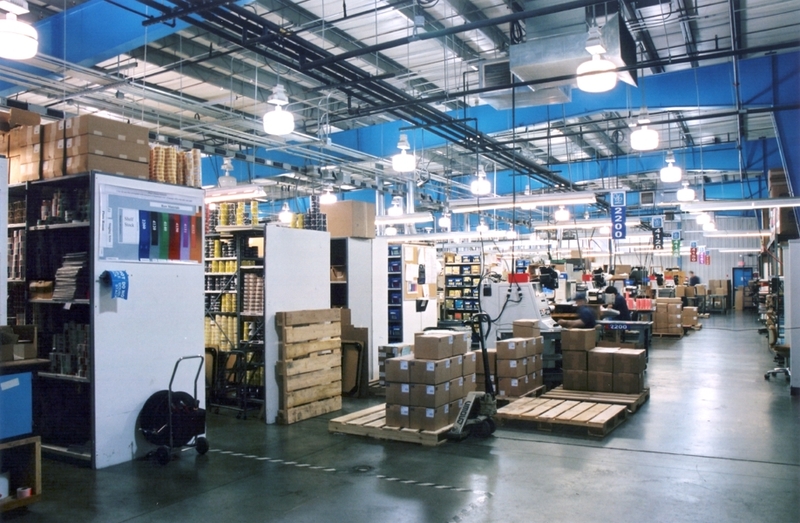 Beyond the brick office area, a pre-engineered structure was constructed to create an open-floor production facility that could be expanded in the future. 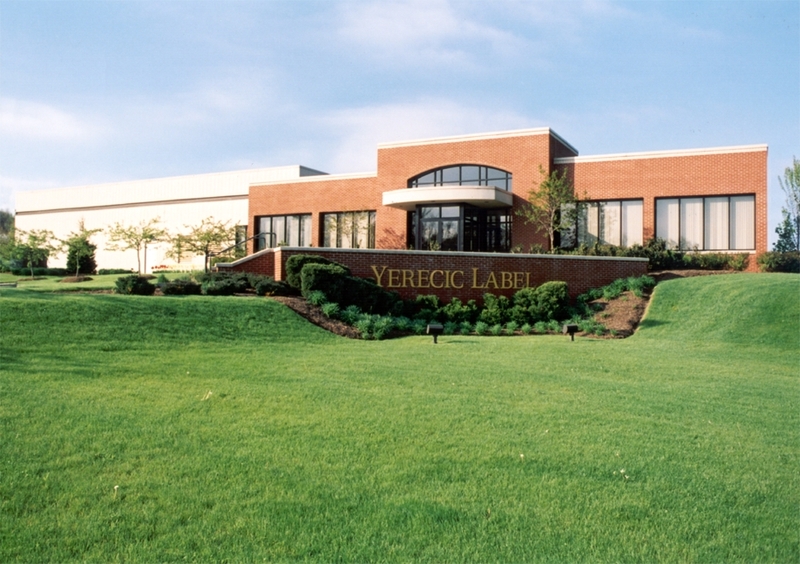 Once implemented, the design provided Yerecic Label Company with their goal of growing their business. 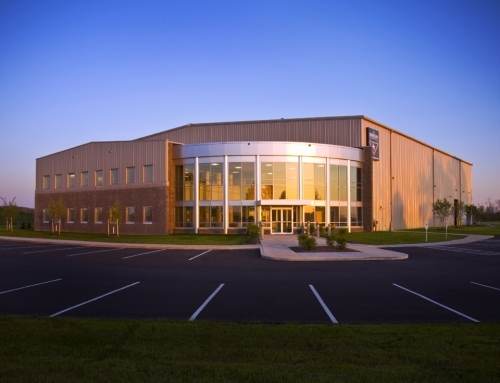 They approached RSSC Architecture for a second time: To expand their manufacturing facility, becoming a repeat client.